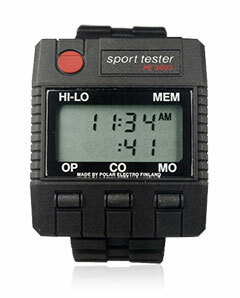 30 years of creating the most innovative heart rate monitors in the world. 30 years of incredible world firsts. Just take a look at the advancements Polar has being making in its field. Polar Team is an easy-to-use app for tablets. 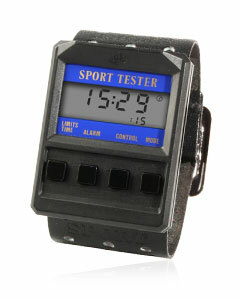 It's designed for indoor sports and helps coaches give smarter guidance to athletes and learn about their performance. 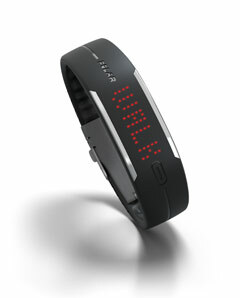 The Polar Loop activity tracker is brought into spotlight. Its patented motion analysis technology tracks all the moves you make during the day and shows how they’re good for you. It also reminds you when you’ve been still for too long and how much you're still missing from your daily activity goal. Polar GoFit is rolled out, introducing a completely new way to follow, store and analyze students' heart rate information. 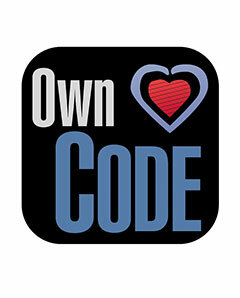 It's an easy-to-use app for tablets. Activarium comes out. 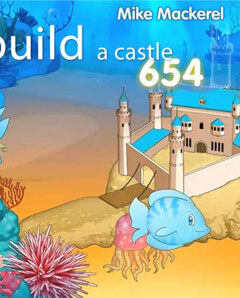 It's a fun and engaging game that encourages students to reach their daily activity target and helps teachers reinforce the benefits of being active. 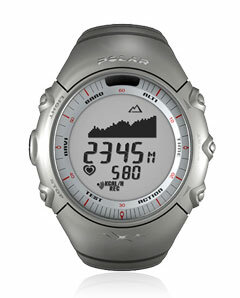 RC3 GPS hits the shelves. It brings together all the essential features of heart rate monitoring and more: it shows altitude and tracks route, speed and distance with a built-in GPS. 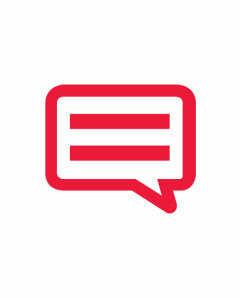 Training benefit, a new Smart Coaching feature, is released. It gives immediate feedback after each exercise as well as information about the benefits of the training session. 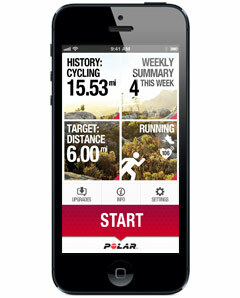 The end of 2012 marks the launch of Polar Beat, the world’s smartest training app. 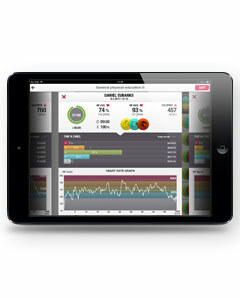 You can plan and analyze your activity and better understand the impact of your workout at different intensity levels. 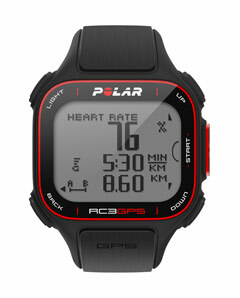 Polar RCX5 brings a completely new spin to multisport training with its ability to switch from one sport to another swiftly, easily and without interrupting the training data recording - also in water. It’s a superior companion to triathletes and endurance athletes. Endurance program becomes available at the polarpersonaltrainer.com website, featuring smart training plans for running and cycling. 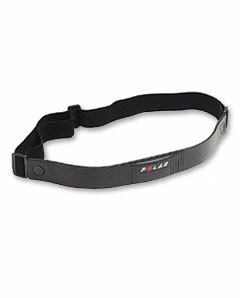 They are easy to transfer to a heart rate monitor, so you can get guidance during every exercise you do. 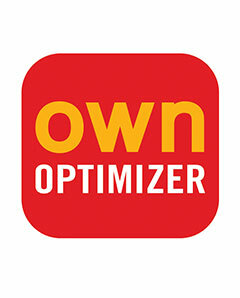 Coming on the heels of the Endurance program, ZoneOptimizer is launched. Its patented heart rate zone optimization technology makes sure you're training at the right intensity depending on the current physiological condition of your body. The world's first pedal-based power meter comes onto the market, making it easy for the cyclist to swap wheels or move the system between bikes. 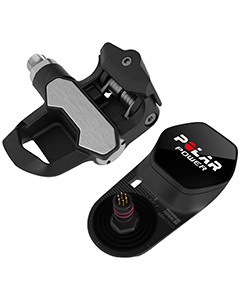 Polar CS500 introduces the two-way rocker switch for easier navigation and effortless control even at high speeds. The rider can quickly and safely operate their cycling computer by gently touching the left or right side of the handlebar unit. 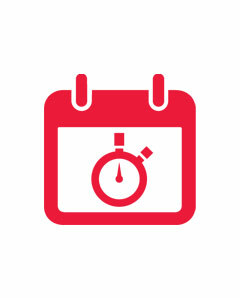 Already familiar in team sports, the Training load feature becomes available in the online training diary at polarpersonaltrainer.com. This easy view tells at a glance how hard the training session was and how much time is needed for a complete recovery. 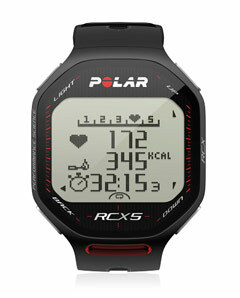 Polar Active activity monitor for children and youth is launched. The patented accelerometer technology allows schools to guide students to fulfill necessary daily activity target for health benefits. 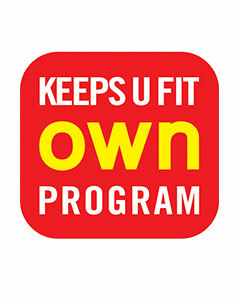 New group exercise solution is introduced for fitness and health clubs. Club members’ finally get a chance to get individual instruction based on heart rate to maximize class benefit, while instructors get real time feedback on members’ training intensity when it matters. The next-generation group heart rate monitoring system for coaches is launched introducing real-time measurement of training load. 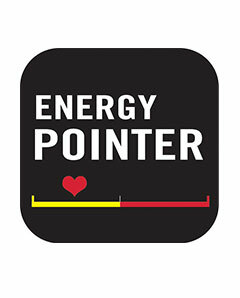 EnergyPointer calculation incorporated into the Polar FT40 to show if the main effect of training is fitness improvement or fat burning. 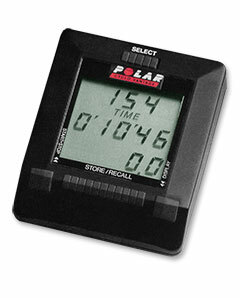 Polar FT60 and FT80 feature Polar STAR Training Program that tailors an aerobic training program with weekly targets based on the user’s personal settings and goals. New activity technology is introduced to measure activity through body movement. 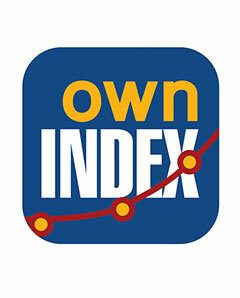 Running cadence, stride length, and Running Index measurements are introduced. 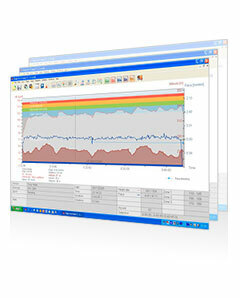 ProTrainer 5 software is released, giving athletes detailed feedback and analysis as well as the ability to create and upload training plans to their Polar training computers. 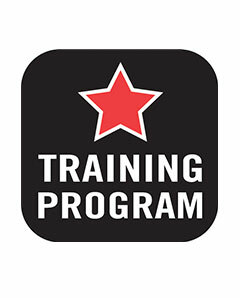 The world's first integrated training system is launched. A combination of Polar technology with sports apparel. The Polar AXN-series of outdoor computers is launched, uniquely combining compass, altitude, heart rate and energy expenditure measurements. Polar Keeps U Fit is introduced, offering a customizable workout programs based on the user’s personal fitness data and telling how hard and how long one needs to exercise to reach one’s personal goals. 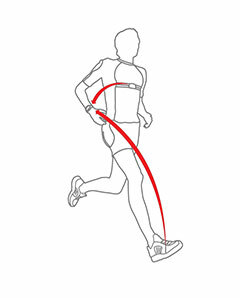 Wireless connection with a foot pod brings real-time running speed and distance measurement to a Polar training computer. 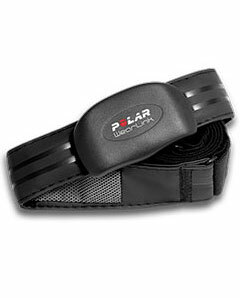 Polar OwnOptimizer® is introduced to give users an immediate and easy-to-understand measurement of the effects of their training. 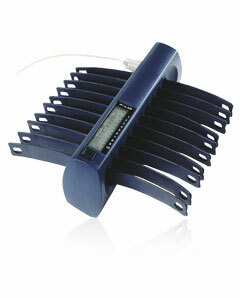 The first soft textile chest strap transmitter is introduced. 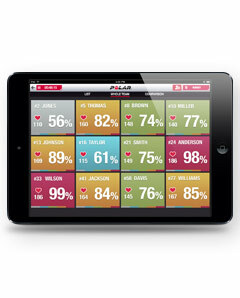 Polar Team System is introduced as the first heart rate monitor based training system for team sports, giving coaches the ability to assess, test, and track performance data from players. Polar Personal Trainer, first published in 1999, is relaunched with the possibility to upload personal training data online. 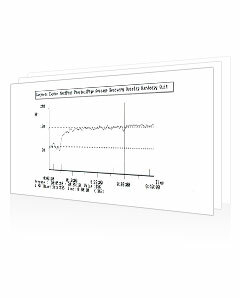 This is the first significant training analysis service available online completely free of charge. The Polar TriFIT® and BodyAge® systems are launched, providing accurate assessments of overall health and fitness levels by measuring biological age versus chronological age. 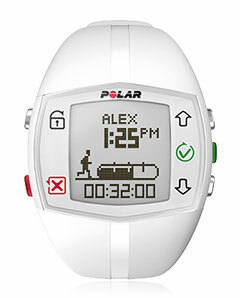 Polar OwnIndex®, a result of a unique rest-based test that measures changes in the timings between heart beats. 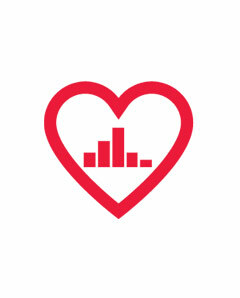 Now accurate and simple way to measure cardiovascular fitness and track progress is available for anyone. An overtraining test is introduced into the Polar Precision Performance 2.0 analysis software, enabling athletes to effectively monitor their training recovery cycle for the first time. 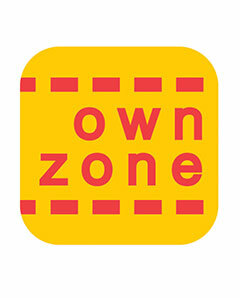 Polar OwnZone® is introduced. A unique feature that automatically determines the ideal heart rate zone for each workout, providing easy guidance for safe and effective training. 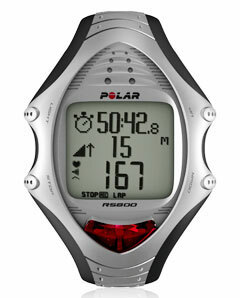 Polar OwnCode® coded transmission is introduced to heart rate transmitters, eliminating interference from other training computers in close proximity. 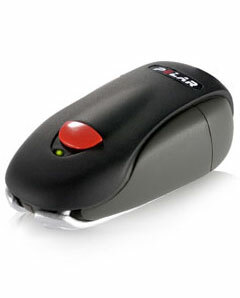 The T40 integrated one-piece transmitter is introduced. The transmitter is sealed, making it water resistant and therefore usable in any condition. 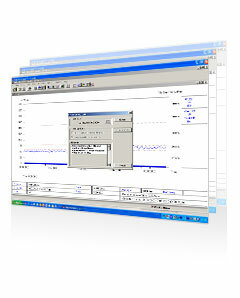 Windows-based training analysis software, Polar HR Analysis 4.0, is released. 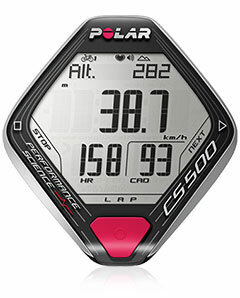 Speed and distance measurements are combined with heart rate in the Polar Cyclovantage cycling computer, providing cyclists with the most complete overview of their performance yet. 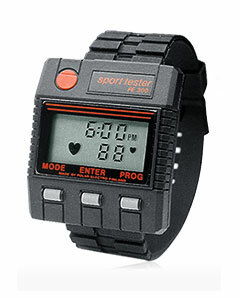 The first product for keen amateur athletes and fitness enthusiasts, the Sport Tester PE300 introduces the Target Zone feature, simplifying effective heart rate based training. 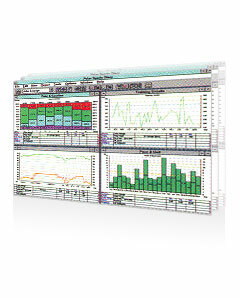 Heart rate analysis software for IBM PCs is released. 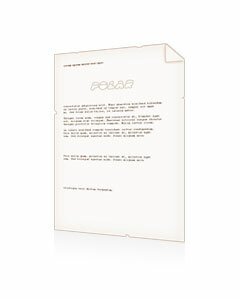 Polar files its first patent for wireless heart rate measurement in 1983. Patent is granted two years later. 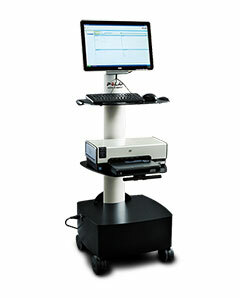 Featuring an integrated computer interface, the Polar Sport Tester PE3000 is introduced, giving users the ability to view and analyze their training data on a computer for the first time. This is also the first time when heart rate monitoring is introduced as an objective tool to monitor health benefits in physical education. 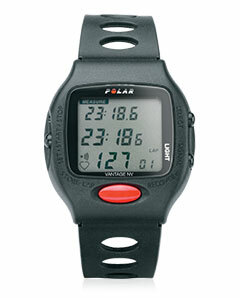 The world's first wireless wearable heart rate monitor, the Polar Sport Tester PE2000 is launched. 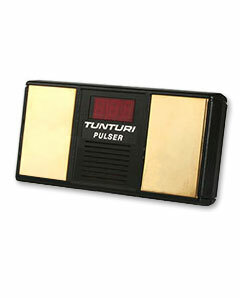 Company’s first retail product, the Tunturi Pulser, is launched. 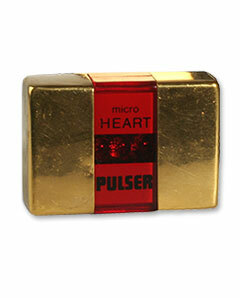 Battery operated fingertip heart rate monitor developed in University of Oulu Electronics Laboratory.